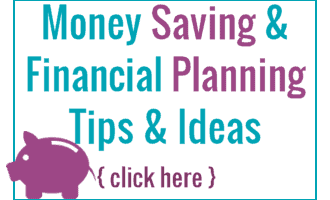 If you are looking for some fun Fall crafts for kids, then you are going to LOVE this list! 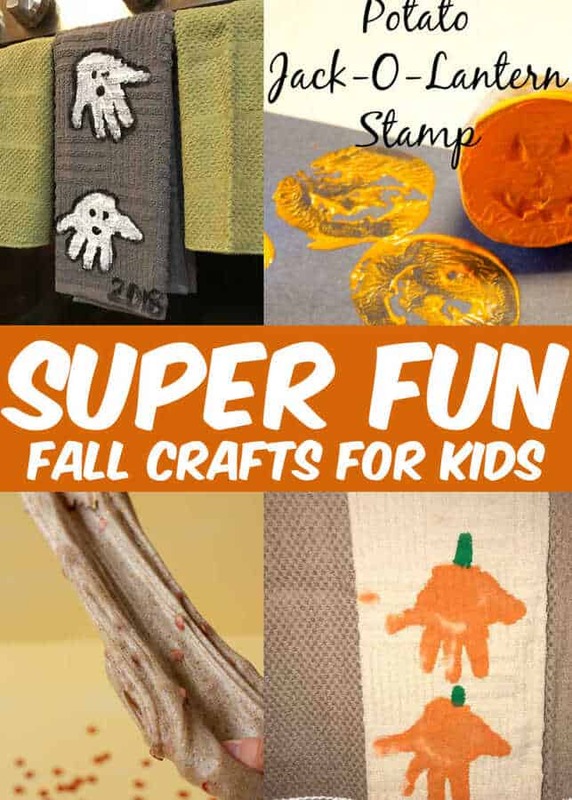 These awesome Fall Crafts for kids are so much fun and will make for great memory making with the kids! Apple Painting Preschool Activity. Get those apples ready for this fun preschooler activity. 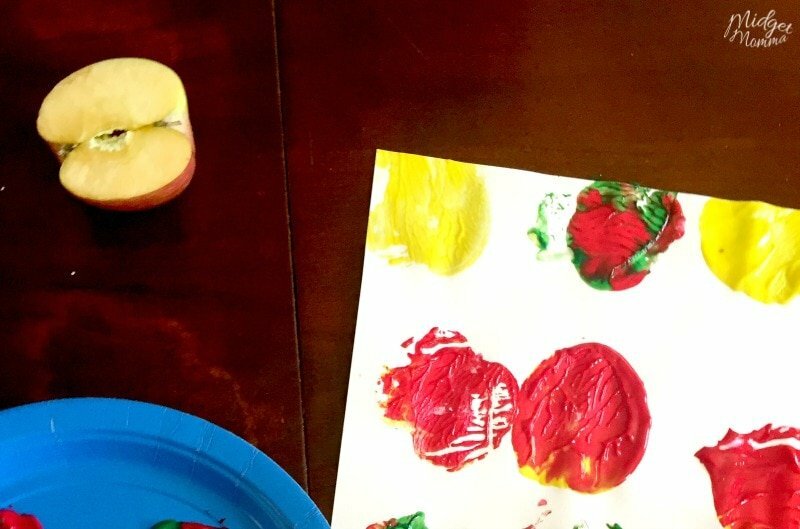 Painting with apples is the perfect activity to do with the littles. Take a trip and go apple picking, come home and make some tasty apple treats and then pain with apples! Pumpkin People Play-Doh Halloween Activity. 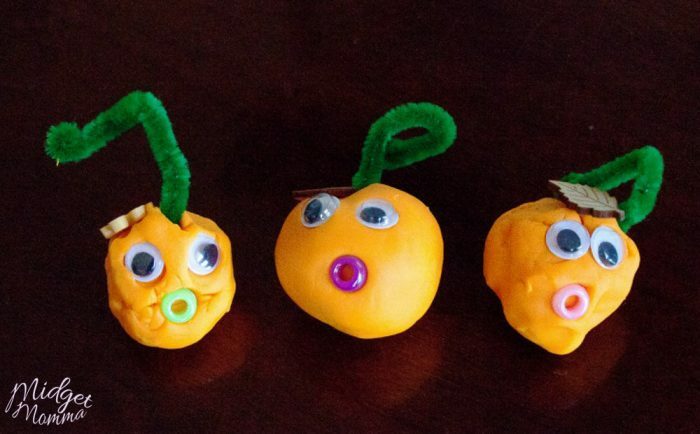 Make some homemade playdough and then have fun creating these super adorable pumpkin people. A great activity for the little kids to work on hand eye control. Pumpkin Spice Pudding Slime. What beats slime? Edible slime! You can enjoy making this homemade slime with pudding and then let the kids have a ton of fun! Plus it smells amazing! FrankenFoot Kids Foot Print Art. Keep the memory of the kids being little alive forever with this super easy foot print canvas craft. 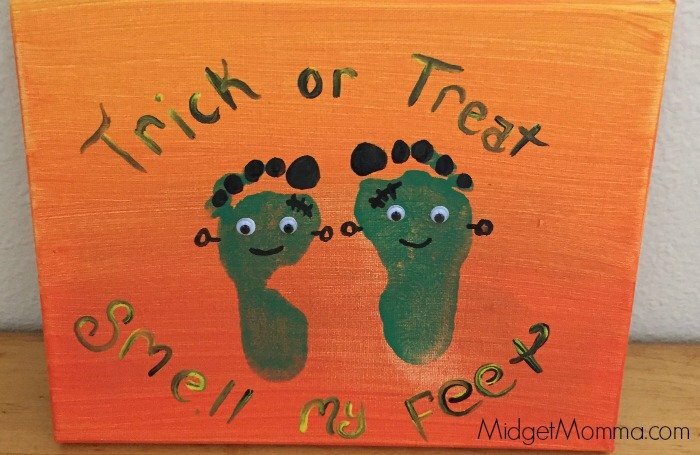 Using their feet you can make this awesome foot print canvas! 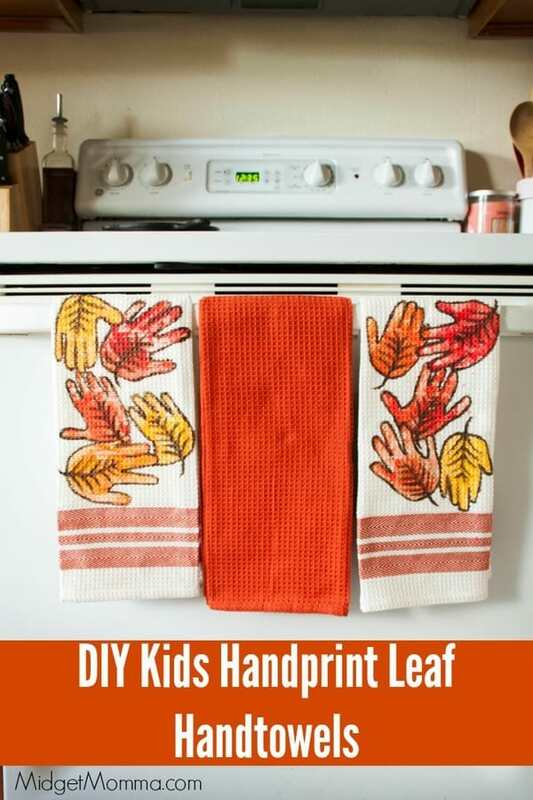 DIY Leaf Handprint Hand towels. Looking for a simple handprint craft for the kids? These homemade handprint leaf towels are perfect! Plus they look awesome hanging up as decorations in the kitchen on the stove! 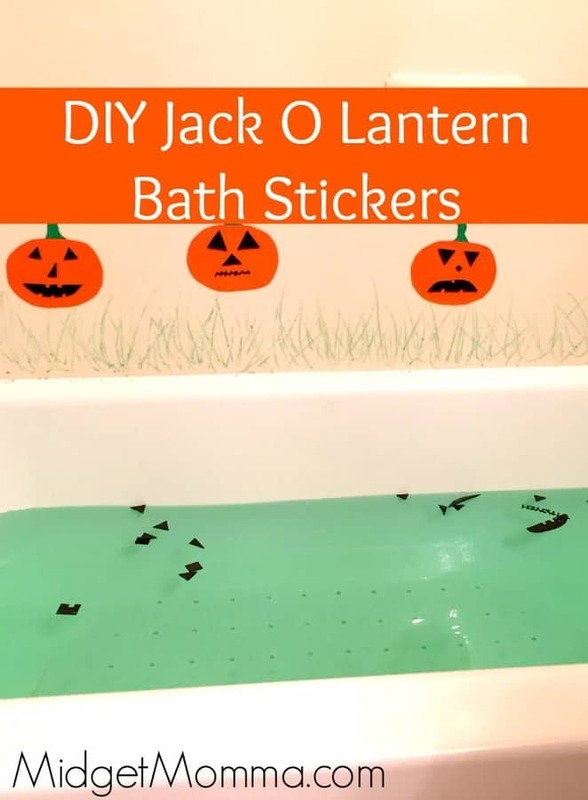 DIY Jack O Lantern Bath Stickers. Make bathtime more fun with these custom bath tub stickers. Simple to make and then the kids can have even more fun in the tub! 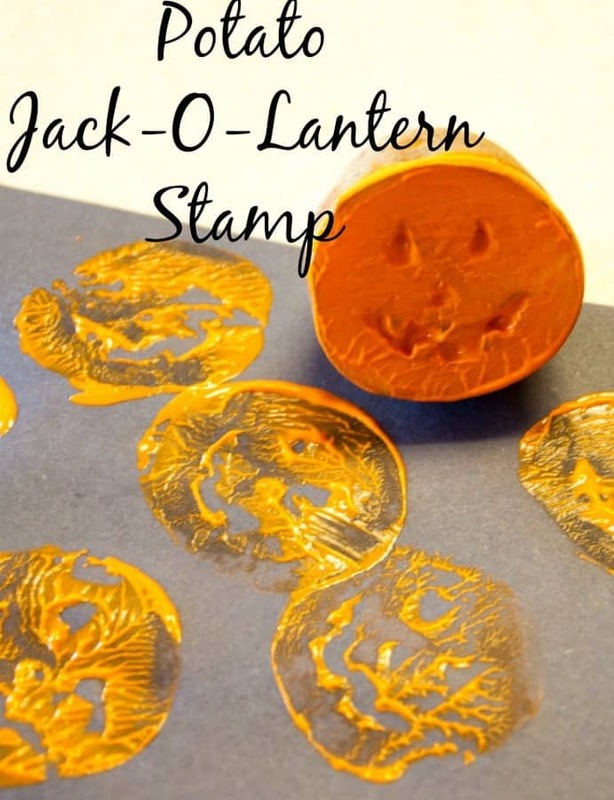 Potato Jack O Lantern Stamp. Time to stock up on potatoes! Did you know that you can make awesome stamps with potatoes? You can and then the kids can have fun with paint making fun fall pictures! Fall Scented Playdough. 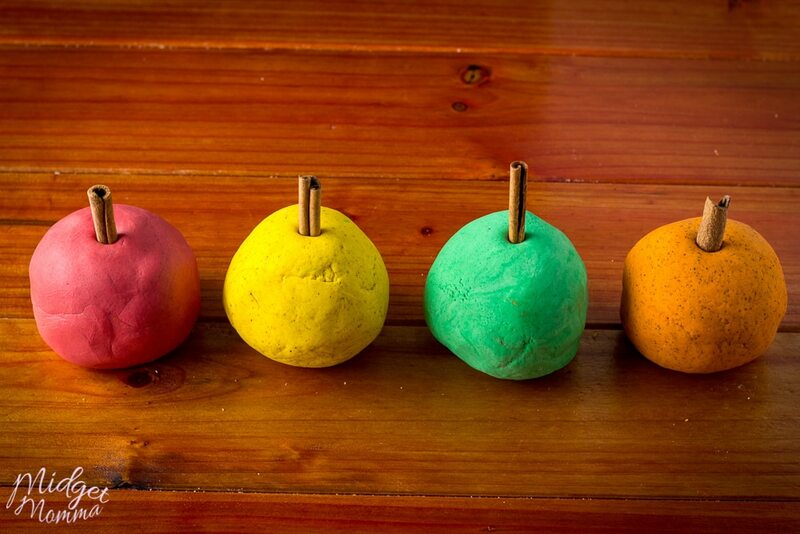 Homemade playdough that has the amazing scents of fall. This easy playdough recipe is one of our favorites! 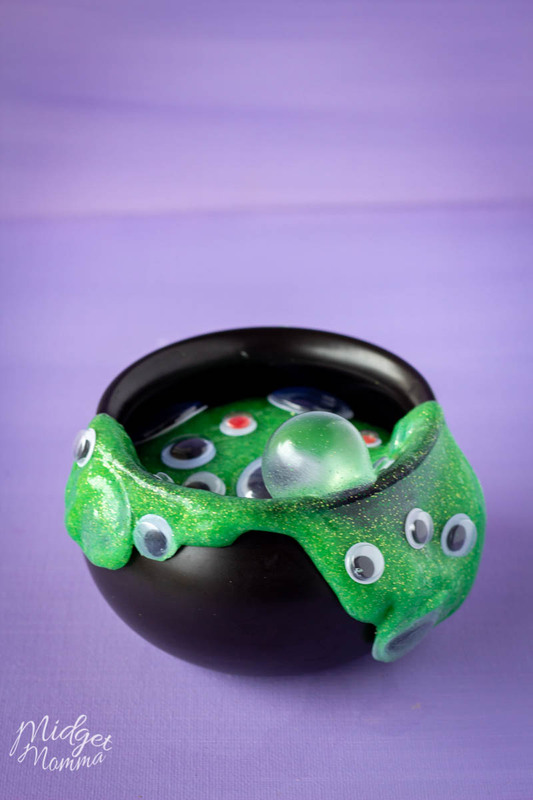 Witch’s Brew Kid Friendly Slime. This fun kid friendly slime is so easy to make, with just a few kid safe ingredients. Perfect for any fall party you are having! 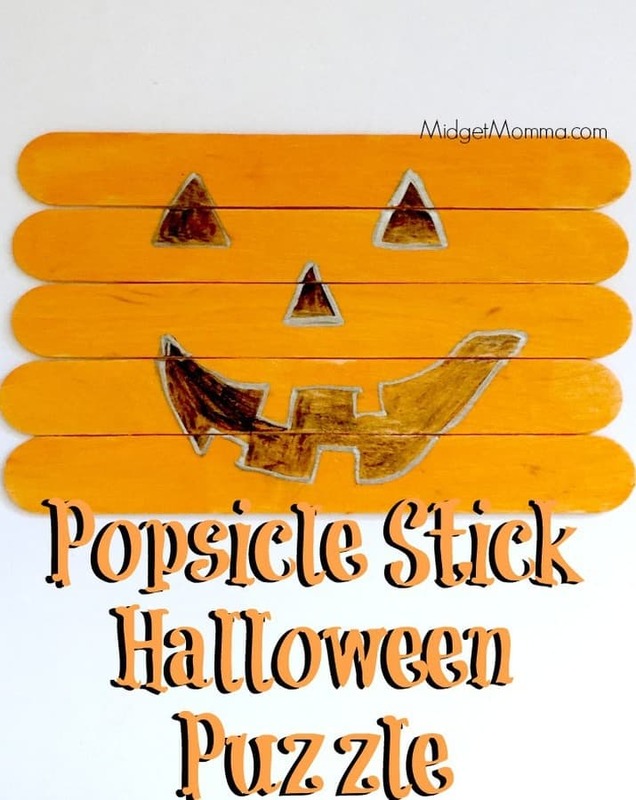 Popsicle Stick Halloween Puzzle. This one is great for the littles of kids, this DIY Halloween puzzle is perfect for the littles working on matching and hand eye coordination skills. Halloween Witch Kids Hand Print Art. 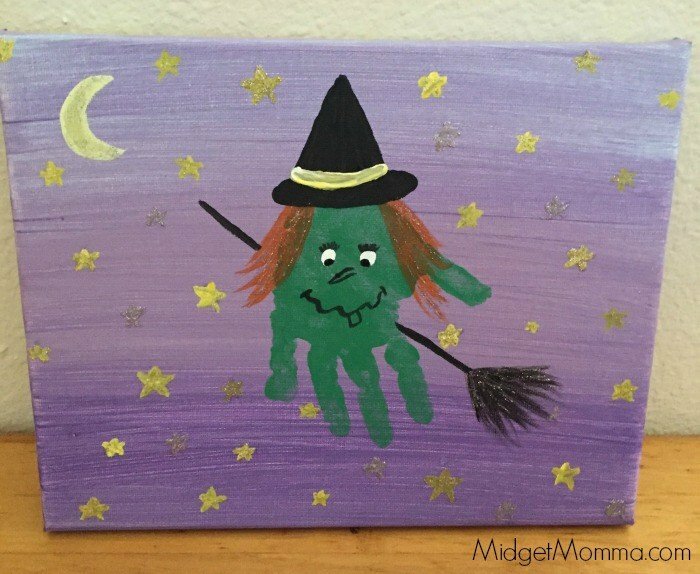 Use the kids hands to make these super cute handprint witches! 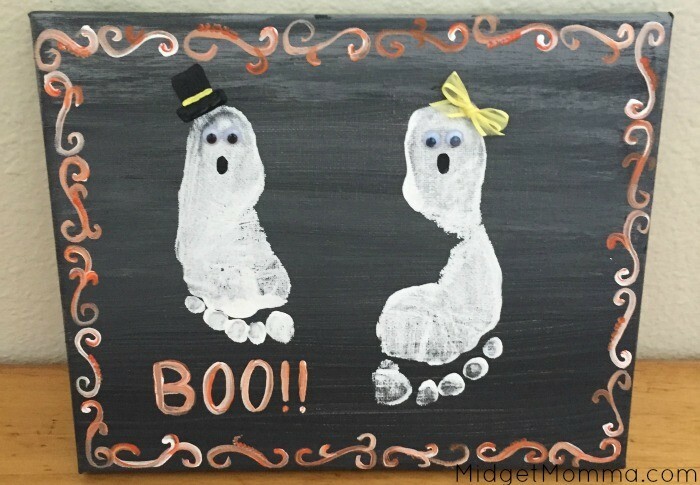 Kids Feet Ghost Canvas Wall Art. Use the kids feet and make these super cute ghosts! 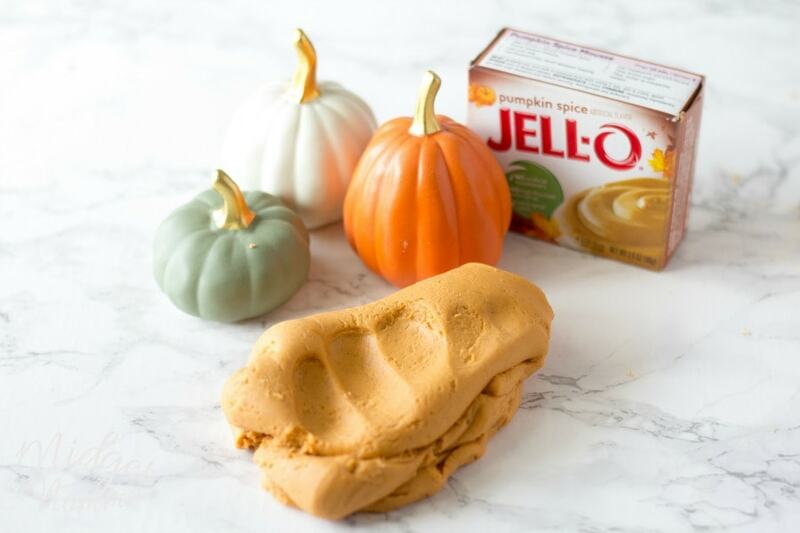 Pumpkin Pie Slime. 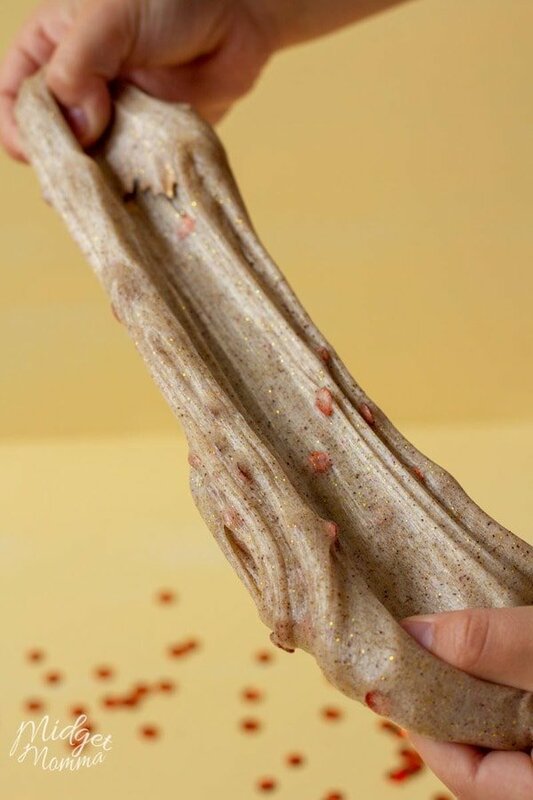 Everyone in your house is going to LOVE this Slime! Seriously it is so much fun and this Pumpkin Pie Slime smells just like a pumpkin pie right out of the oven! 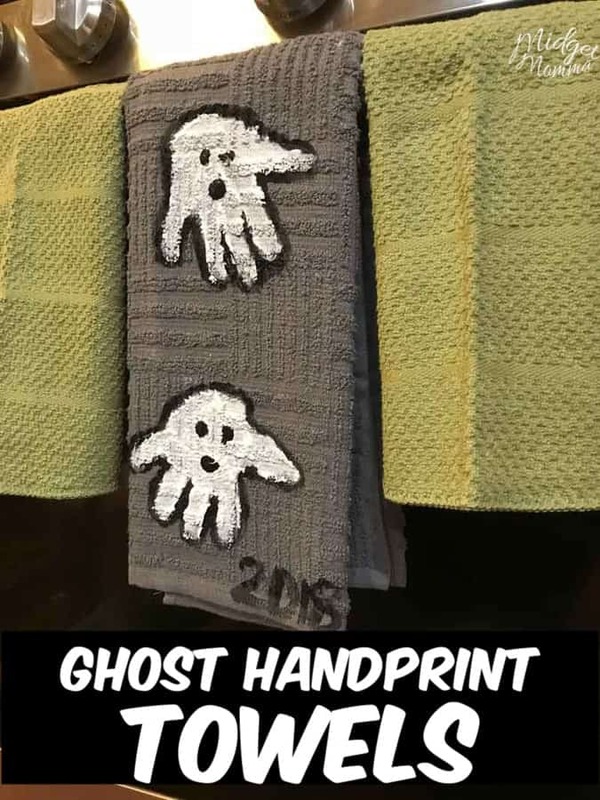 Ghost Handprint Towels. These adorable handprint towels are perfect for fall crafting! Easy to make with the little kids and the big kids. They also make great gifts for grandparents to decorate their kitchens with too! 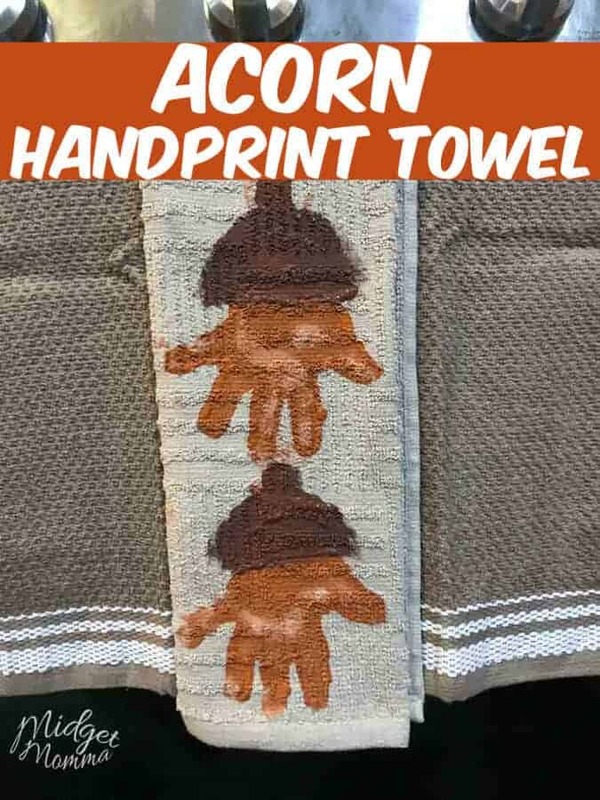 Acorn Handprint Towel. This super cute handprint towel fall craft takes your kiddos handprints and turns them into cute and adorable little acorns! Pumpkin Handprint Towel. 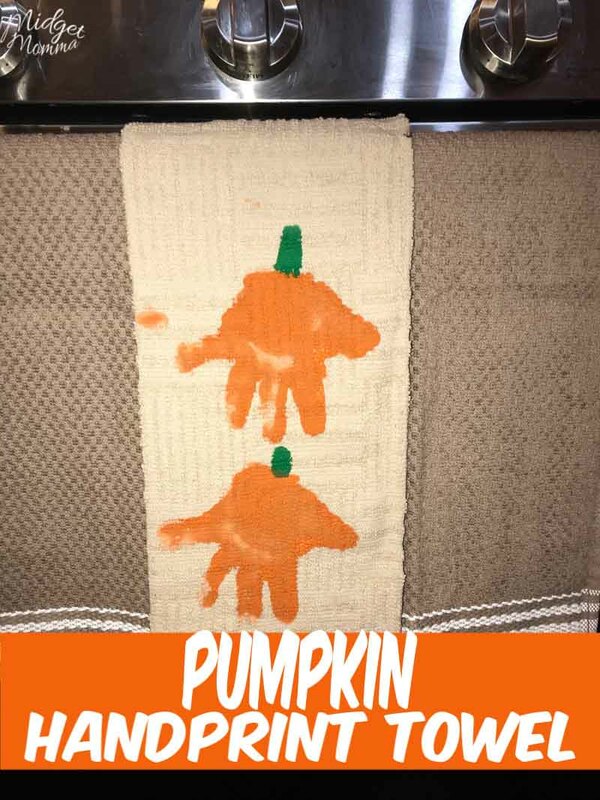 This adorable pumpkin hand print towel turns the little kids hands into adorable pumpkins on a kitchen towel that makes the perfect decoration.